Shadow Black 2016 Ford Fusion Titanium FWD 6-Speed Automatic EcoBoost 2.0L I4 GTDi DOHC Turbocharged VCT Rusty Eck Ford Inc is offering this 2016 Ford Fusion Titanium, ***ONE OWNER***, ***ACCIDENT FREE***, ***BLUETOOTH***, ***160 POINT INSPECTION***, Fusion Titanium, 4D Sedan, EcoBoost 2.0L I4 GTDi DOHC Turbocharged VCT, Equipment Group 300A, Exterior Parking Camera Rear, Power Moonroof, Rear Parking Sensors, Universal Garage Door Opener. 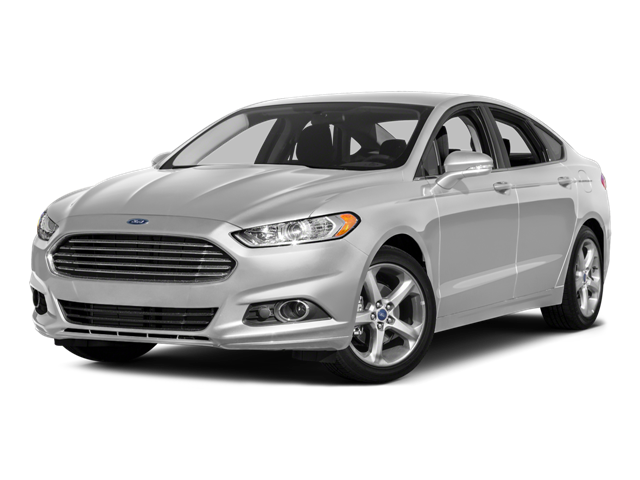 Hello, I would like more information about the 2016 Ford Fusion, stock# P7442. Hello, I would like to see more pictures of the 2016 Ford Fusion, stock# P7442.